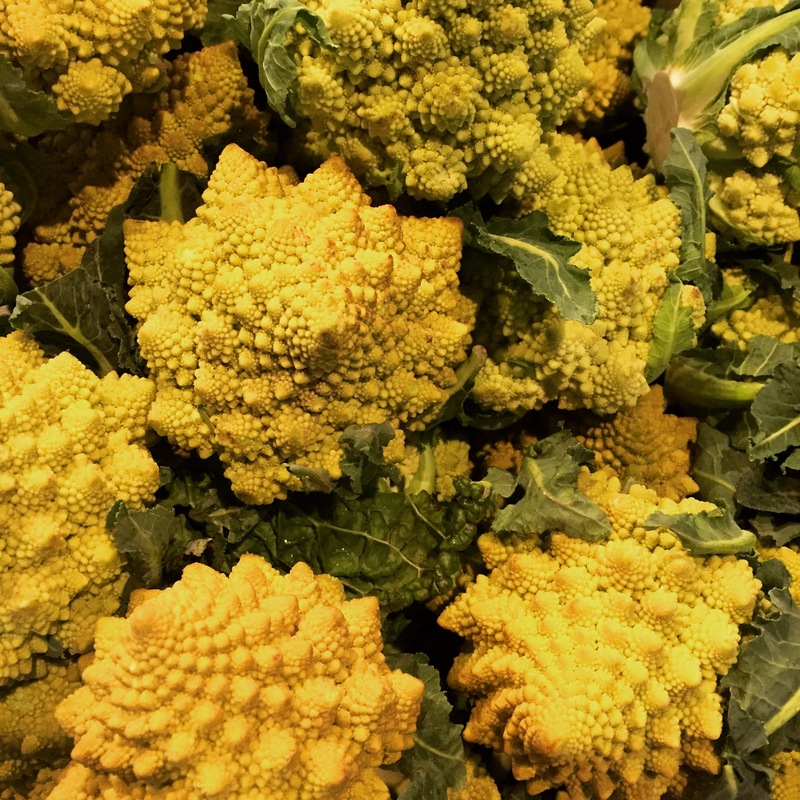 🍋🥄 From today our Cauliflower potage is made of a mix of white Cauliflower and Romanesco! Hence the greener tone with more nutty and delicate flavor. Bon Appétit!